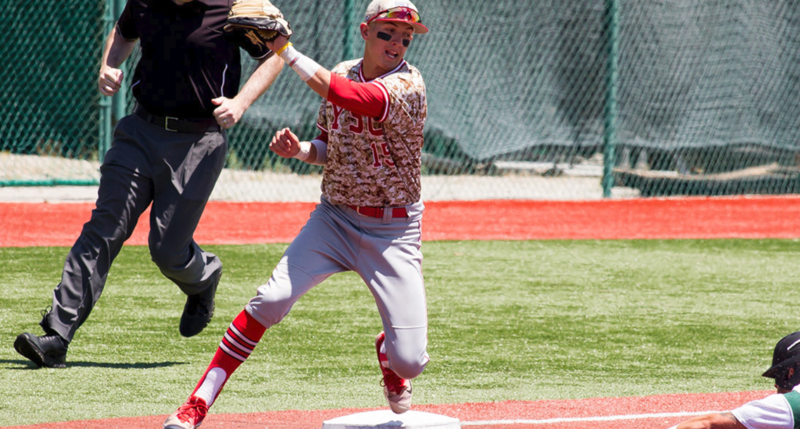 When you’re looking for the heartbeat of the 2019 YSU Penguin Baseball team, you don’t have to look far. He’s one of the mainstays of the program to this point and is a leader on and off the field. Unlike Web Charles, you don’t have to be a Mathematics major to tell he’s pretty darn good at baseball as well. As a Junior, Web played in 40 games (started 38) and contributed six doubles, 12 RBI’s and belted the first two dingers of his career. To say Web is getting better as he gets older is the understatement of the year. This year, it’s his mission to win the conference, and make a big dent in the plans of the tournament opponents. The Reno, Nevada native is poised and ready for an explosive year for the ‘Guins, and it all gets started in Mississippi State in just a few days. We’re excited to sit down with Youngstown State Senior, Web Charles for our first YSU Baseball Penguin Player Profile: WORLD-WIDE WEB.